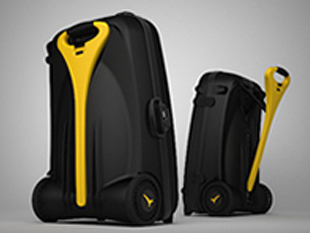 Live Luggage created the world’s first power assisted luggage. The base unit contains an In2tec patented sensor and control system. This measures the force applied by the user and provides closed loop feedback to intelligently drive the pan wheel motors housed in the wheel structure. The system had to be intuitive, safe, simple and robust enough to withstand the rigours of hard travel. After Live Luggage finished its initial design for the power assistance system, we were heavily involved in the design and development of the entire luggage project. Our emech specialists provided conceptualisation prototypes for the power system and developed these into a full blown production system. We also provided comprehensive project management support throughout the project. 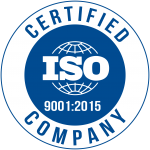 The system, which Live Luggage has since patented, was tested in UL-accredited laboratories and passed stringent SATRA tests.